Be part of our success – sponsorship packages. 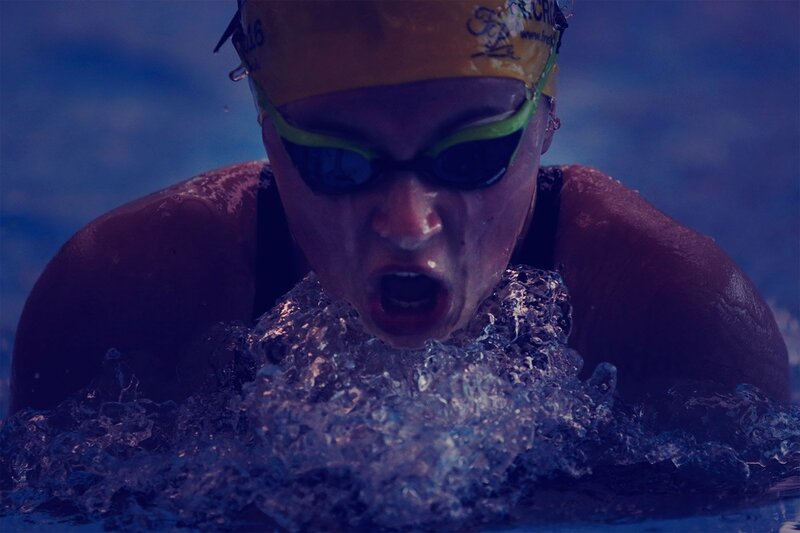 Interested in working in partnership with Blackburn with Darwen’s performance swimming club? 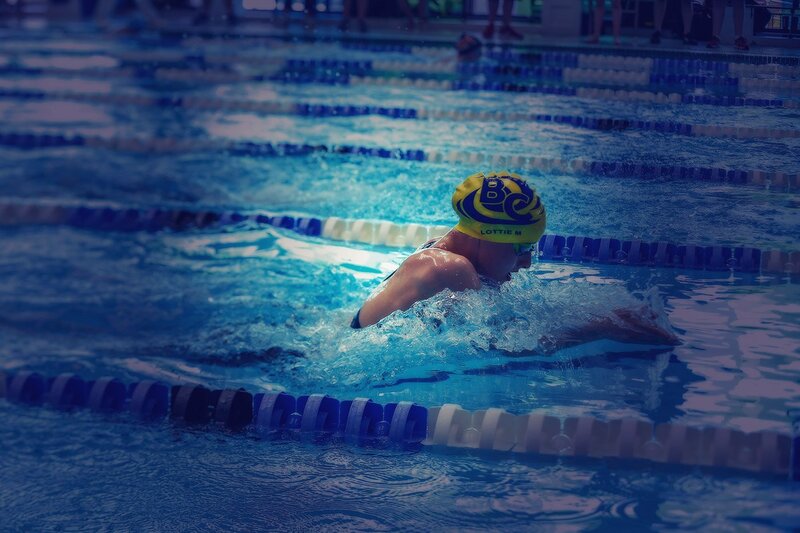 Blackburn Centurions enables swimmers to reach their potential within a friendly and driven environment. 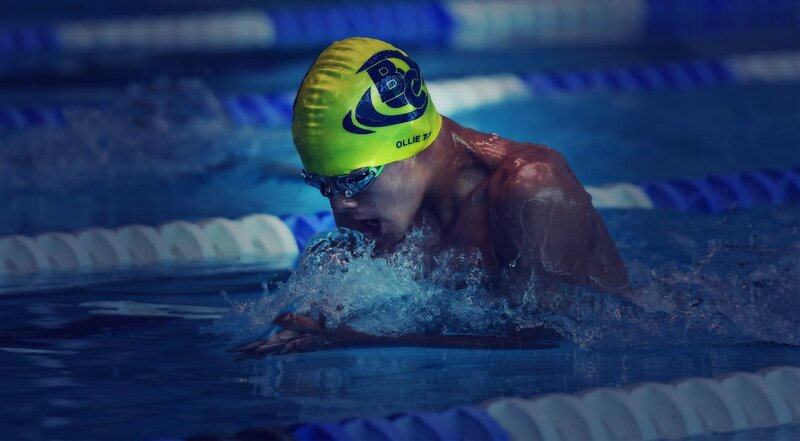 Find out more about Blackburn Centurions and why we are more than just a competitive swimming club. Meet our coaches, teachers and poolside assistants. 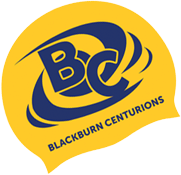 All our Swim Team members are qualified volunteers who passionately believe in Blackburn Centurions. 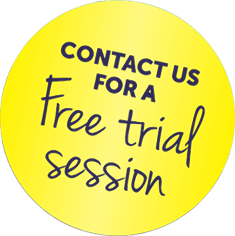 They work hard to ensure all our members receive the best swimming coaching and tuition on offer.